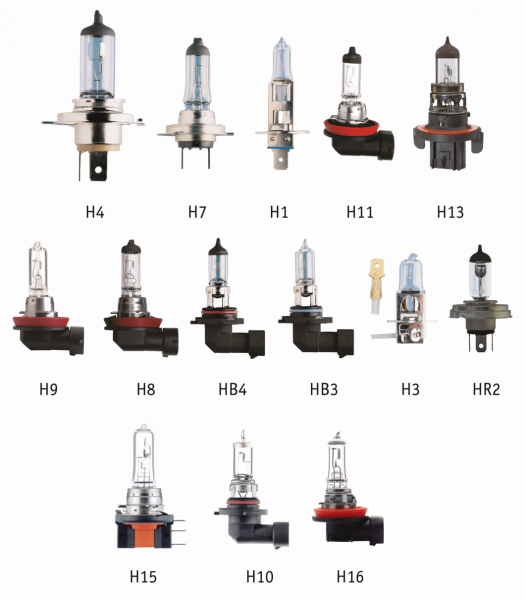 Phoenix Lamps Division ( formerly known as Phoenix Lamps limited, as part of Halonix Limited ) is India’s largest manufacturer of Automotive Lighting bulbs. Capitalizing on technologically superior state-of-the-art manufacturing plants, Phoenix caters to the growing needs of our products in the Aftermarket and Original Equipment Manufacturer (OEM) market. We are committed to providing the highest quality standards while we constantly maintain the sustainability of our business We have been accredited with ISO 9001: 2008, ISO/TS 16949: 2009, ISO 14001: 2004 and OHSAS 18001: 2007 certificates, which is a clear evidence of our superior performance and commitment towards achieving excellence. Recently TUV (Nord) an international certification body recommended us for the certification of SA -8000. Phoenix Lamps, renowned in India, Bangladesh, and South America. Trifa, made for Germany, in Germany. Quality since 1929. 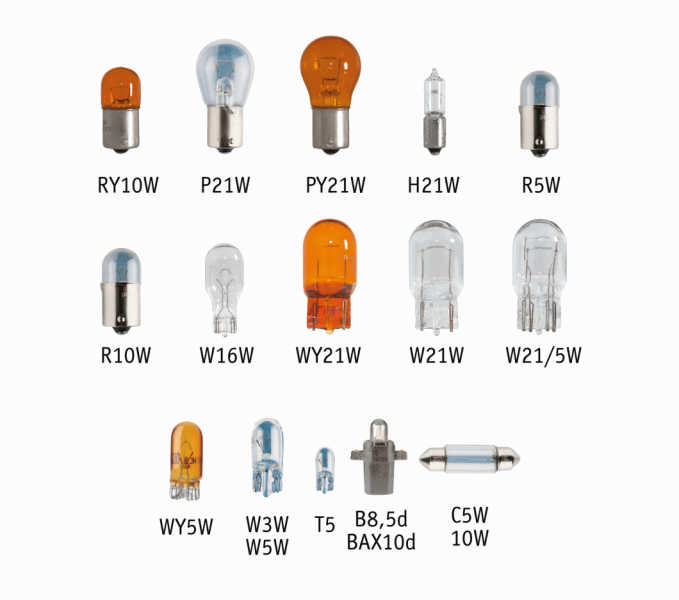 Luxlite, based in Luxembourg, is popular throughout Europe and Africa.